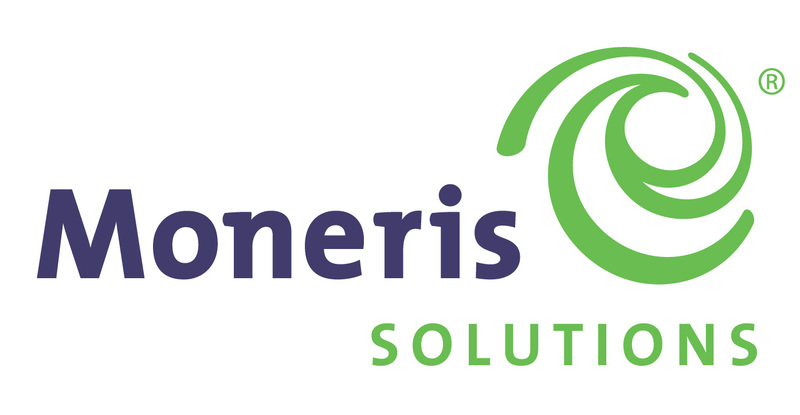 Cash, Cheque, Interac, Visa, MasterCard accepted. Immerse yourself in everything nature has to offer! 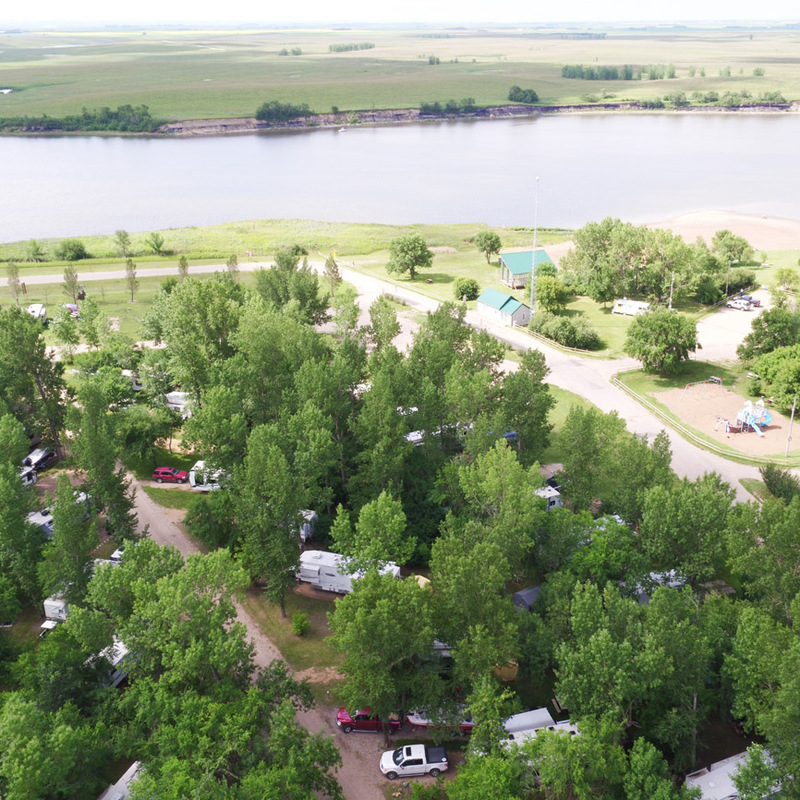 Our Woodlawn Park has been redesigned after the flood of 2011 and provides the ideal camping experience, whether you have a 50 foot RV or a 2-man tent. Fish or canoe the calming Souris River, catch a night time live show at the Souris Valley Theatre, enjoy a local game of football or baseball, reunite with loved ones in 2 rental halls, swing away on the newly rebuilt 18 hole Estevan Woodlawn Golf Course or simply enjoy the relaxing environment as you lose yourself amongst the maple trees. 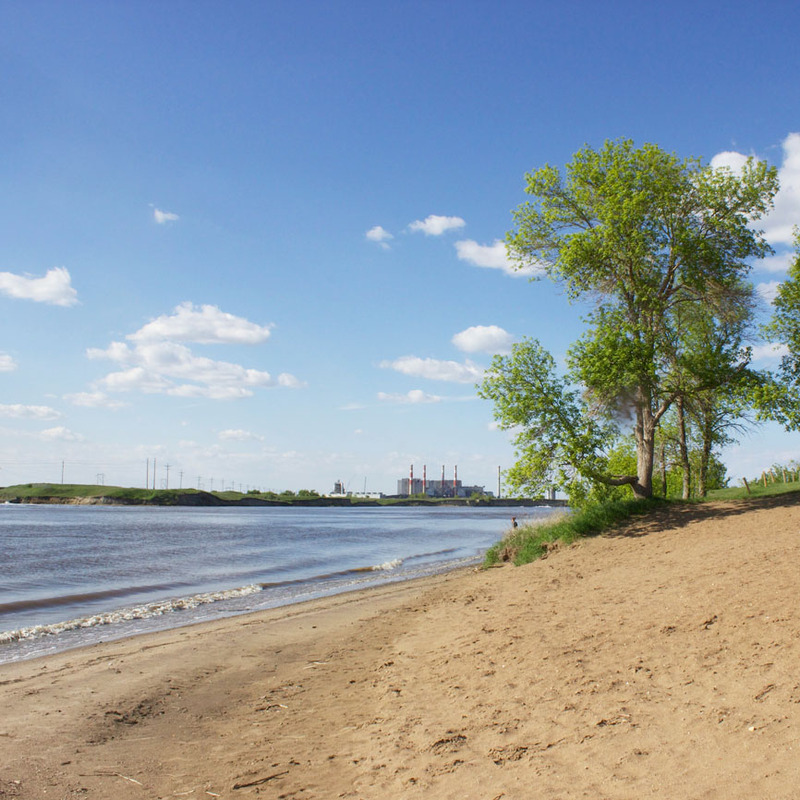 Our Boundary Dam Park opened in 2009, and has been the fastest growing recreation site in Saskatchewan. It is the only place to catch Big Mouth Bass in Saskatchewan. 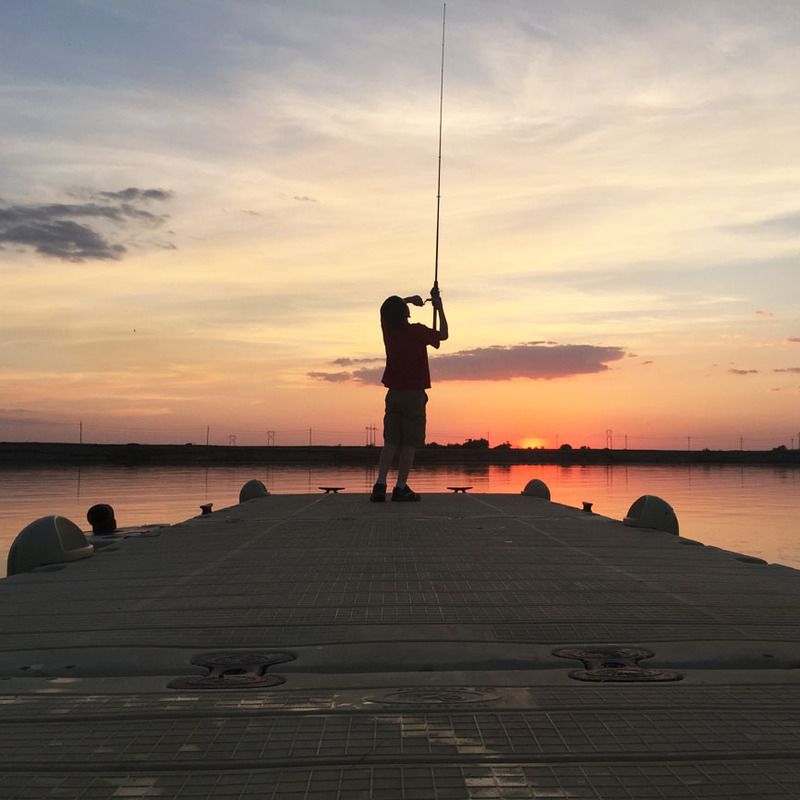 You can enjoy a day on the water in your own boat or rent a canoe/kayak/paddle boat and enjoy the reservoir, or just relax on our sandy beach. 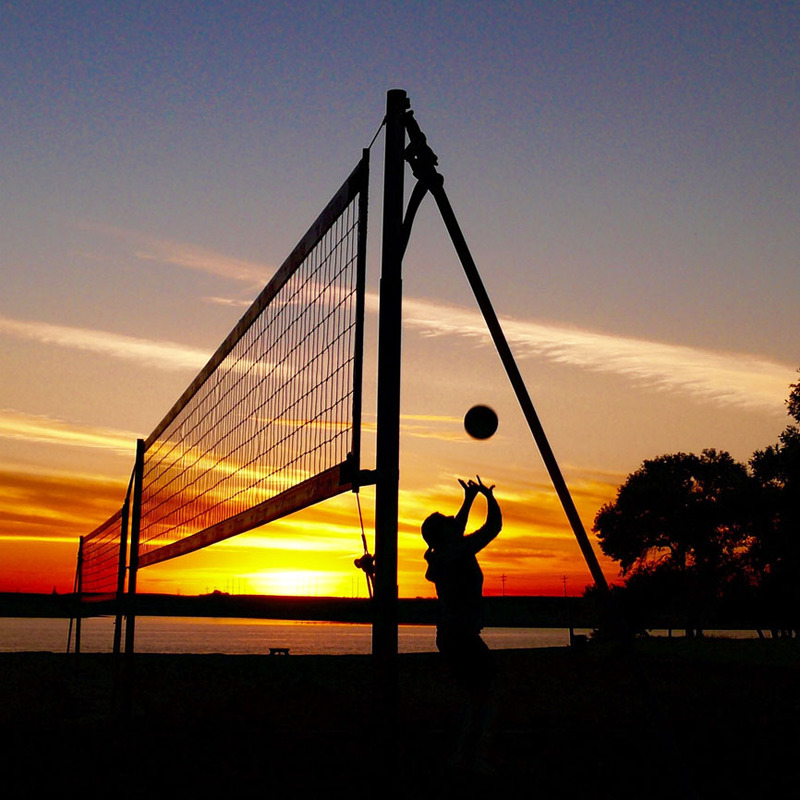 We offer a concession/convenience store, an excellent boat launch, and professional beach volleyball courts all while you stay in full service spacious and well treed campsites during your visit. Gas stations, grocery stores, hospital and RCMP. 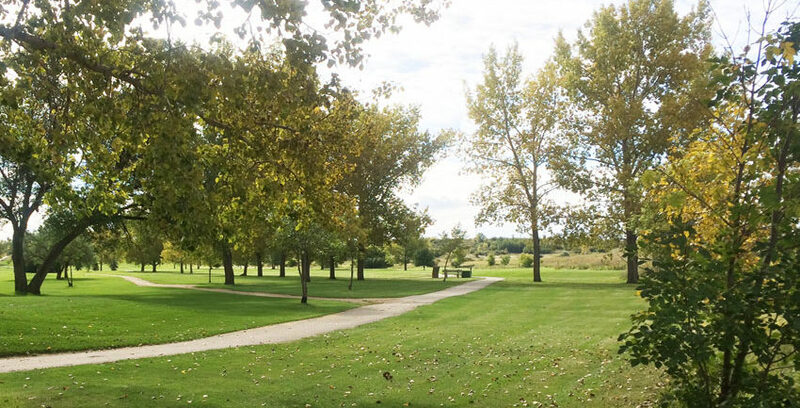 The city of Estevan is only minutes away from both parks. 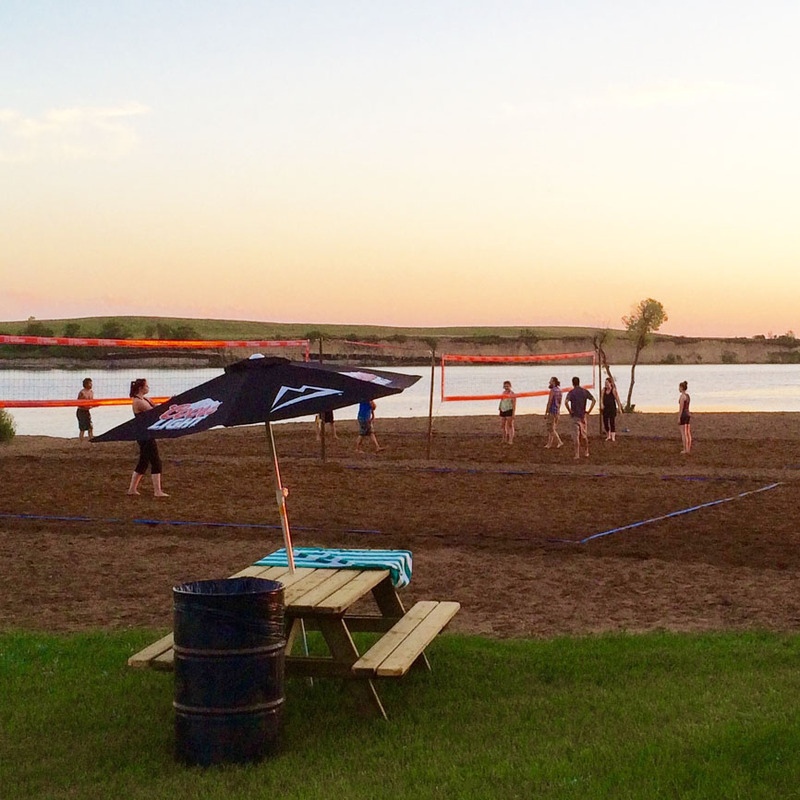 The nearby city of Estevan offers numerous things to do. 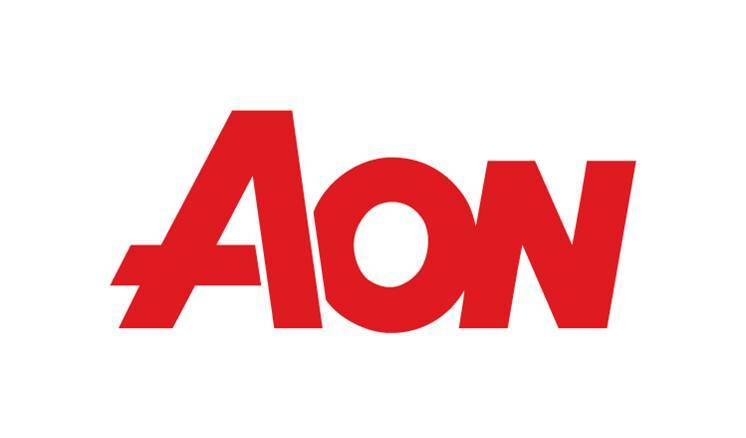 You can tour the local Coal Mines, visit the local Museums and Art Gallery. 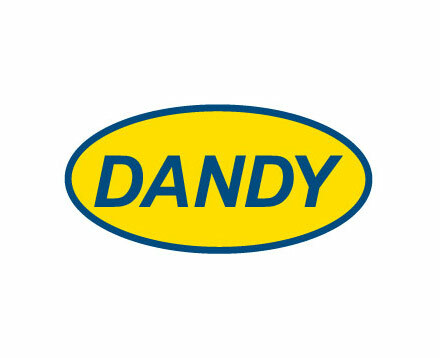 We have a bowling alley, theatre, leisure complex, many different restaurants and retail stores to meet all your needs. 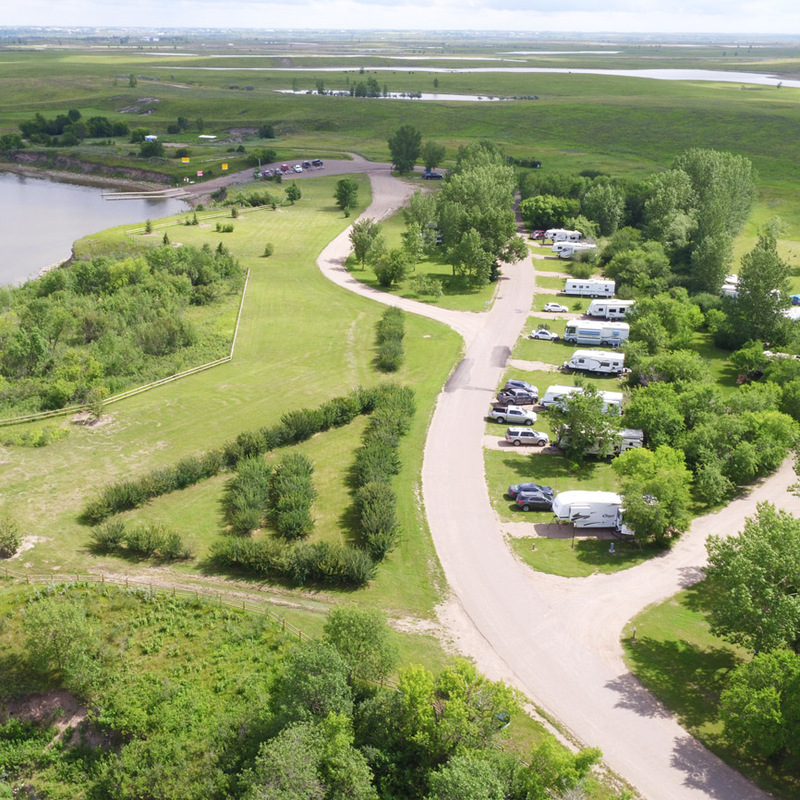 Used regularly as a summer hot spot since homesteaders first arrived, the Souris River has always been a favorite to the locals of this corner of Saskatchewan! 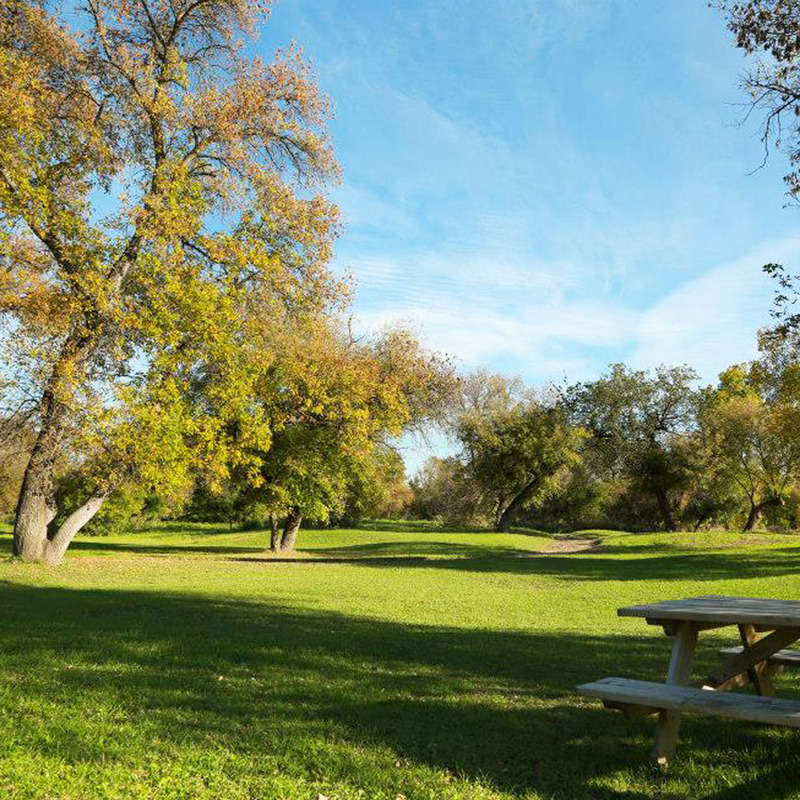 In 1962 the park opened as Woodlawn Regional Park and began to offer excellent experiences to tourists and local people alike. 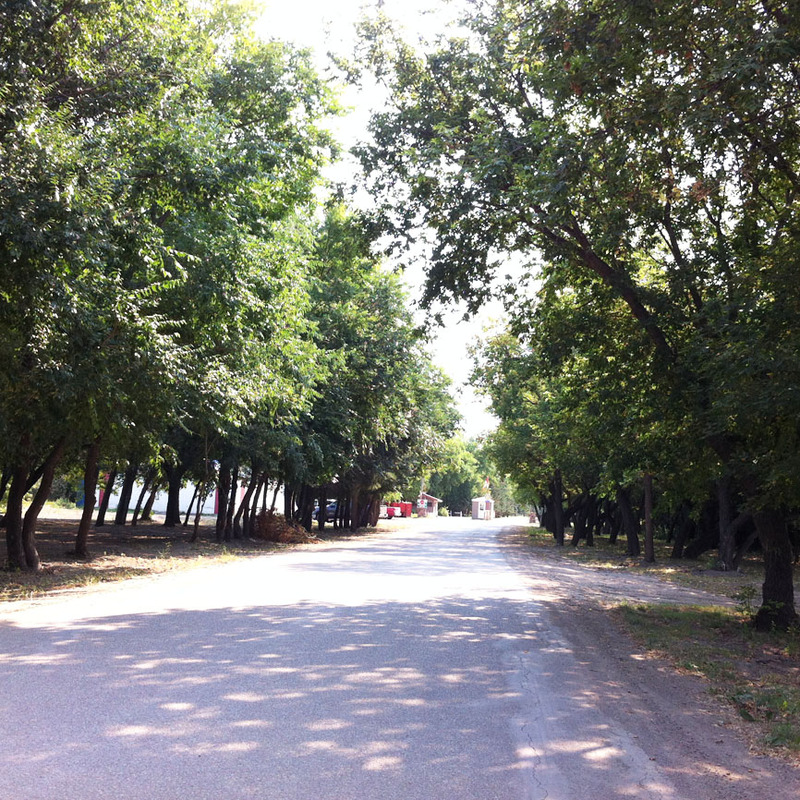 Being located close to the U.S. border we have travelers from all over the world. 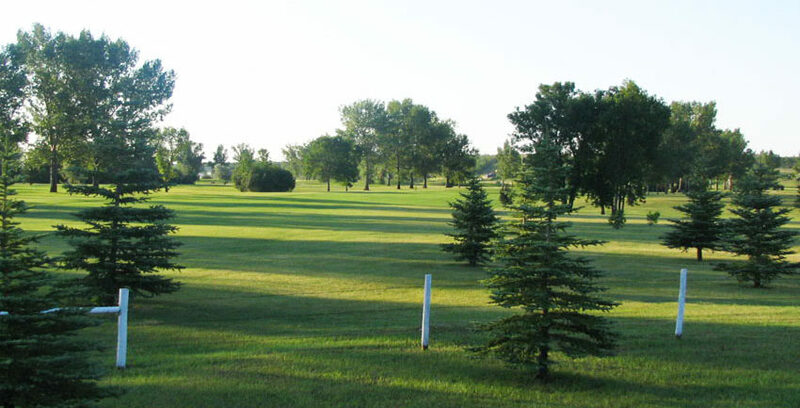 In 2011 unimaginable flooding swept through the region and all but wiped out our Woodlawn Souris Park. 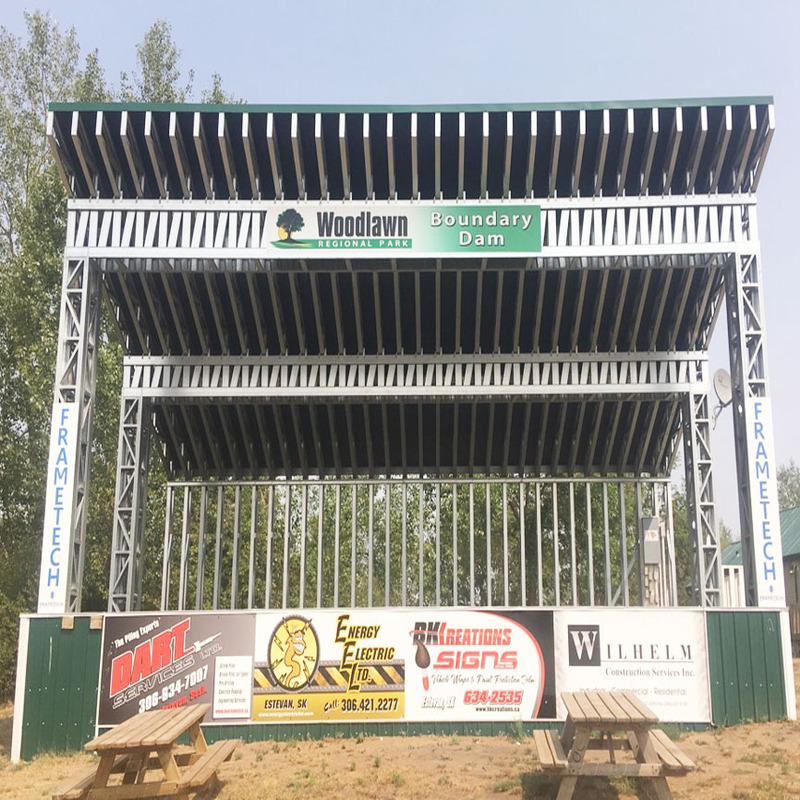 However with the help of a generous and dedicated community Woodlawn reopened its gates for the 2013 season at our Souris River location and also expanded with an additional park at our Boundary Dam location and we are better than ever before! 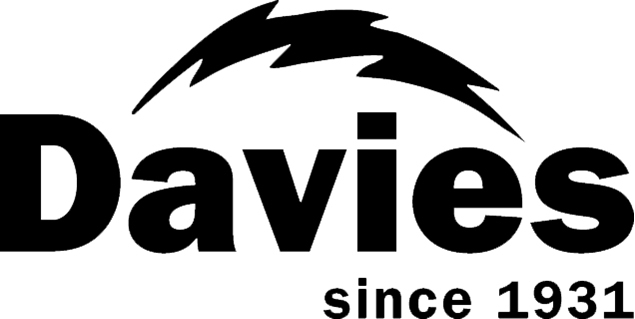 Barrier free washrooms, showers and RV camping. We are a pet friendly park however dogs must always be on a leash in our parks and owners are responsible for cleaning up their pet’s waste. Dogs are not allowed on the beach or playground. 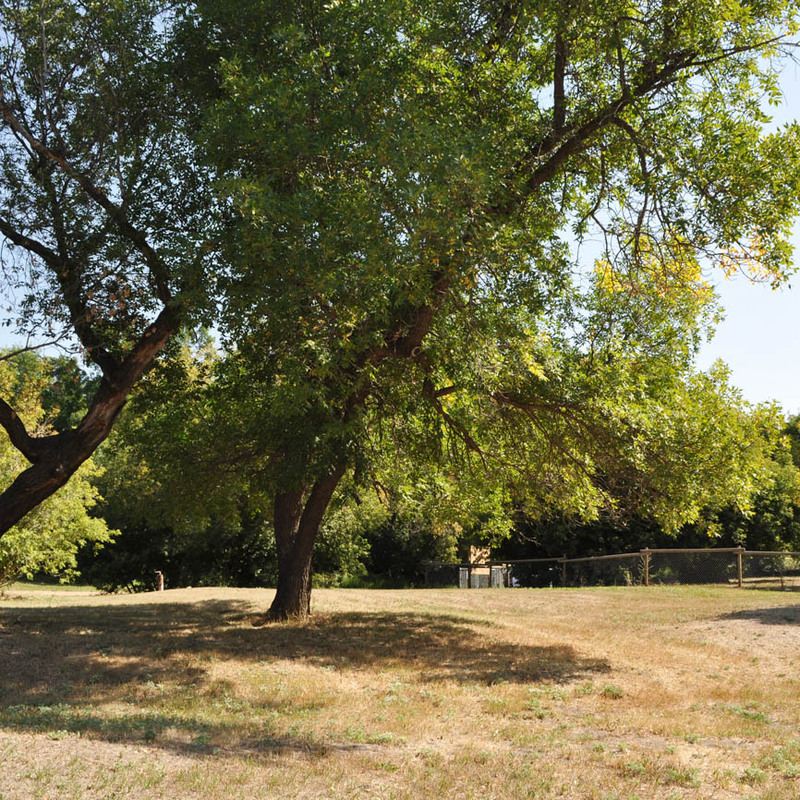 Woodlawn hosts and off-leash dog park that is popular for pet owners. 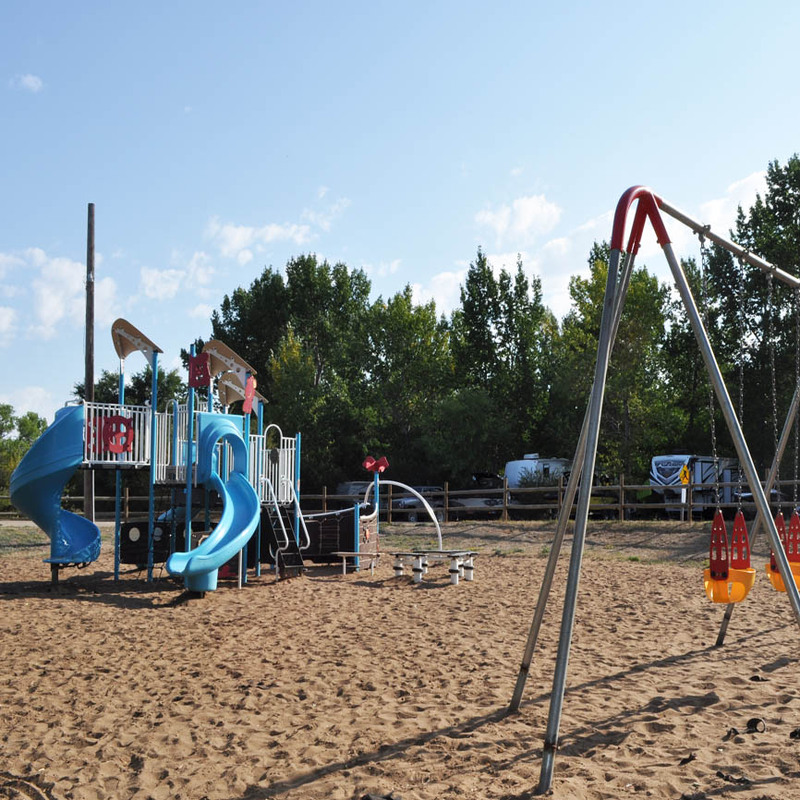 Boudary Dam beach area is unsupervised, no life guard, all children must be supervised by parent or guardian. We have a new Life Jacket Loaner Station on our beach if you need to loan a life jacket while on the beach. 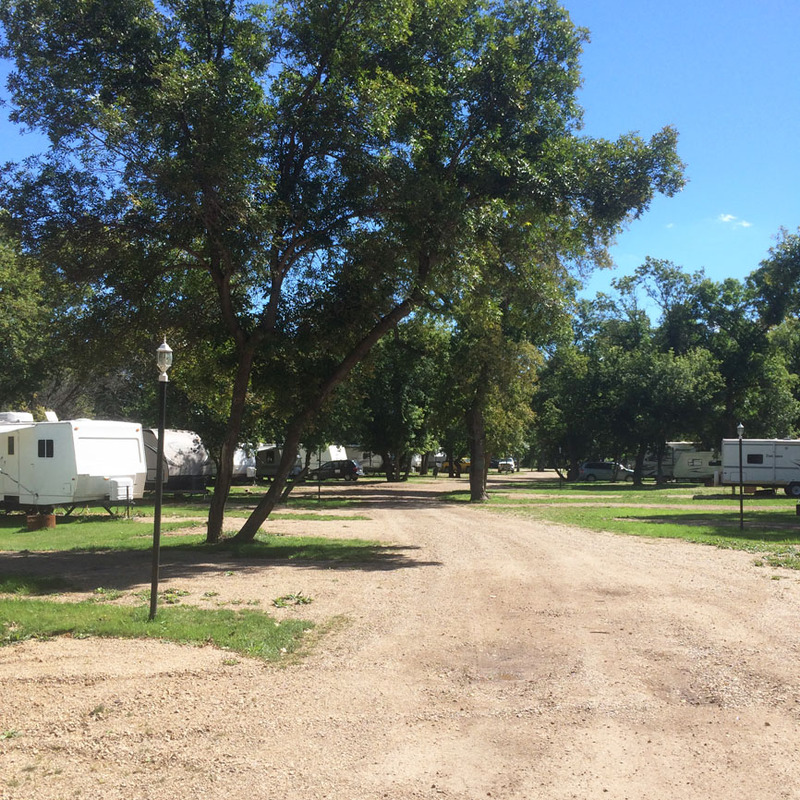 Woodlawn: Full service RV sites (30 amp power, water and sewer) and tenting sites available. Dump station on site and septic services available. 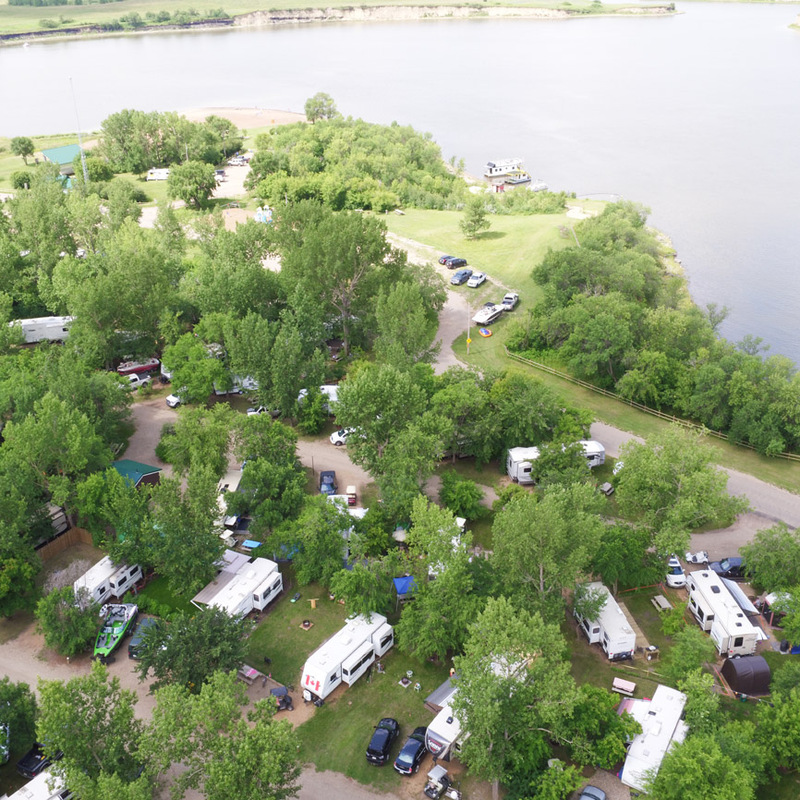 Boundary Dam: Full service RV sites (30 amp power, water and sewer) and tenting sites available. 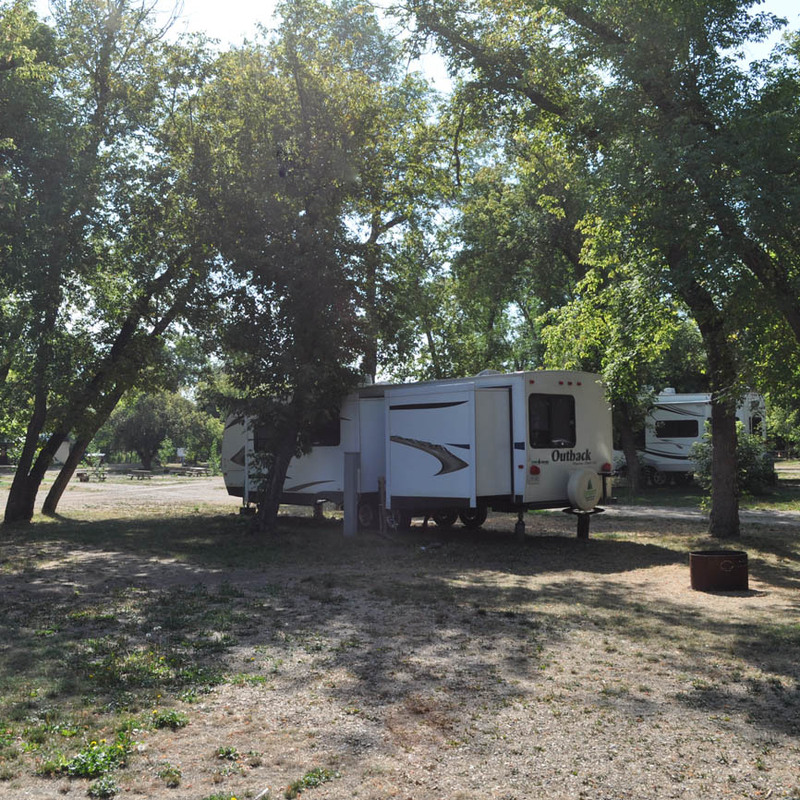 Rotary Hall offers hall rental along with 16 RV sites that have 30 amp power and water (@$20/RV/Night). 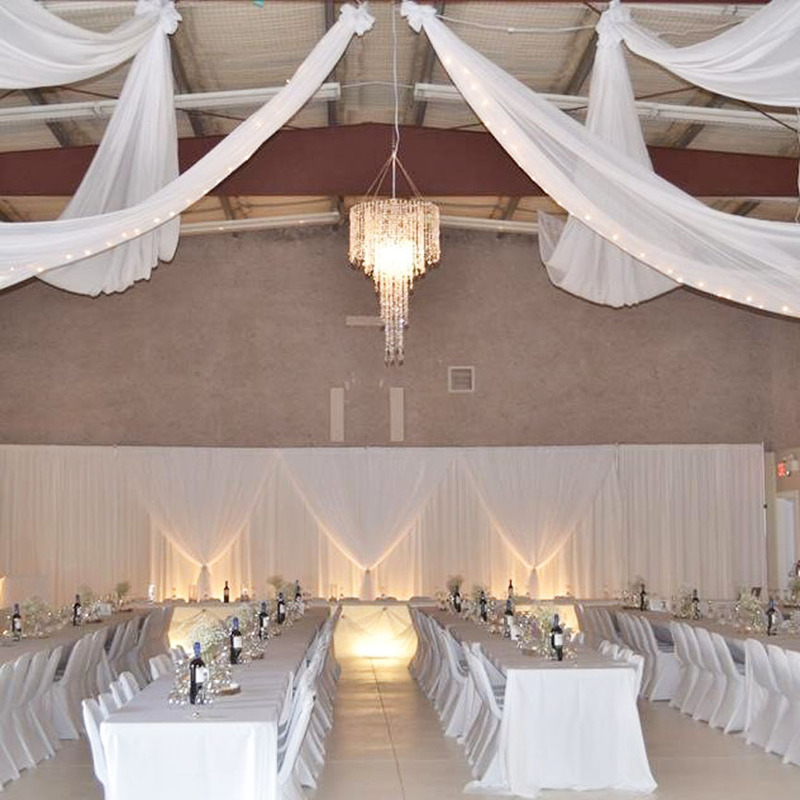 The hall includes a fenced patio area with 2 outdoor propane BBQ’s (flat grill & regular), picnic tables and a fire pit area. 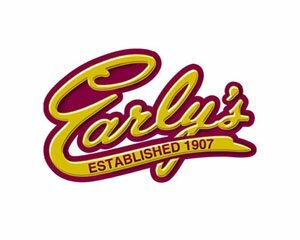 It is available for all special occasions including birthdays, anniversaries, weddings and family reunions. 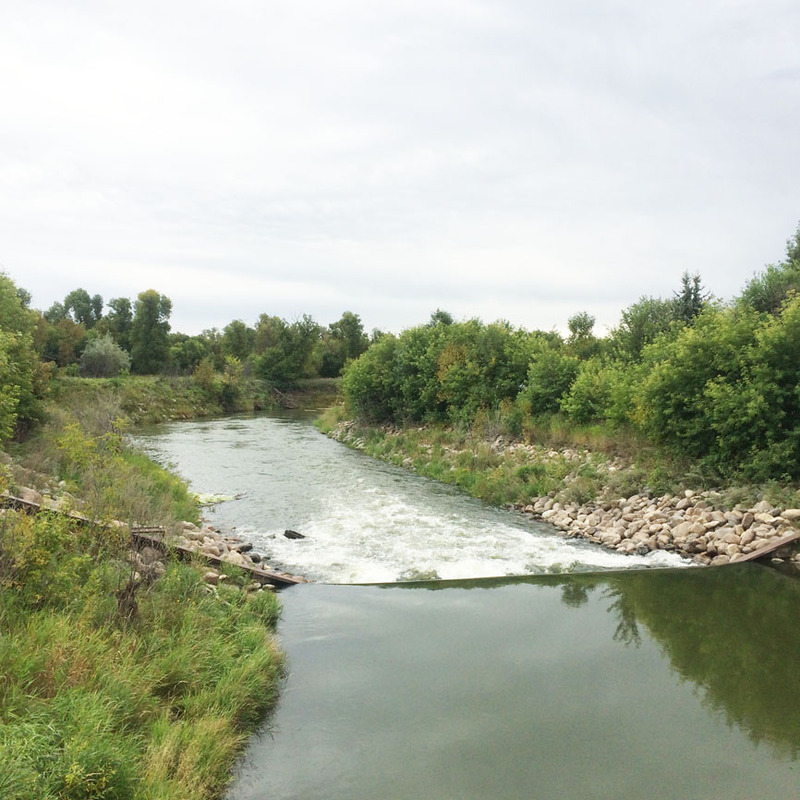 Rotary Park is a beautiful well treed area including a bridge that’s great for photos. TS&M Woodlawn Golf Club. 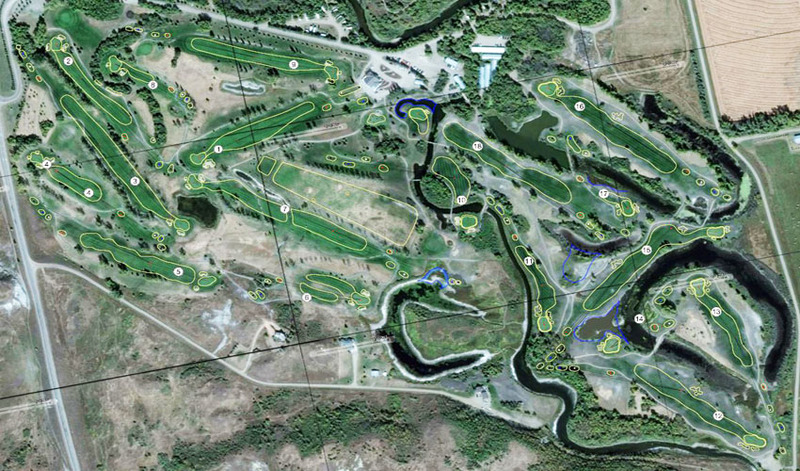 18 hole championship golf course. 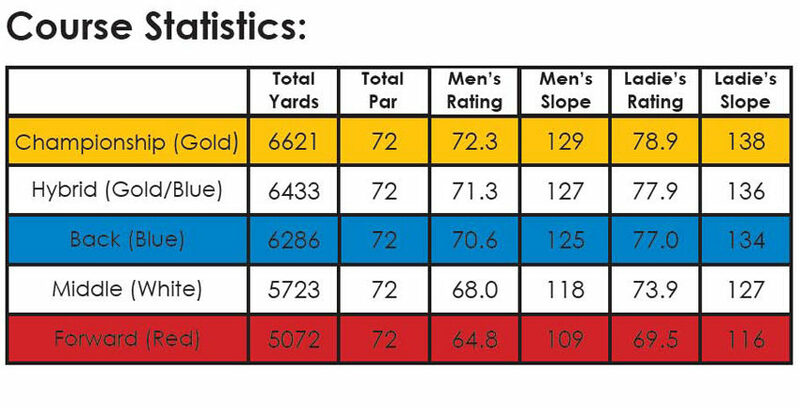 Championship (Gold) 6729 yards, par 72; Combo 6480 yards, par 72; Blue 6297 yards, par 72; Middle (White) 5742 yards, par 72; Forward (Red) 5083 yards, par 72. Grass greens, club rental, cart rental. 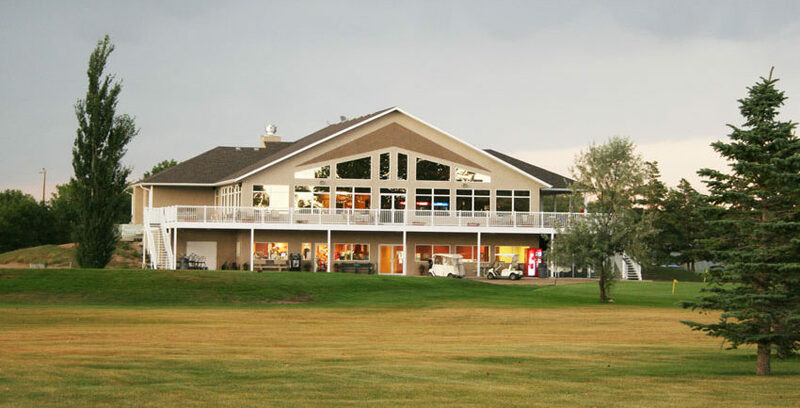 9000 square foot licensed clubhouse. 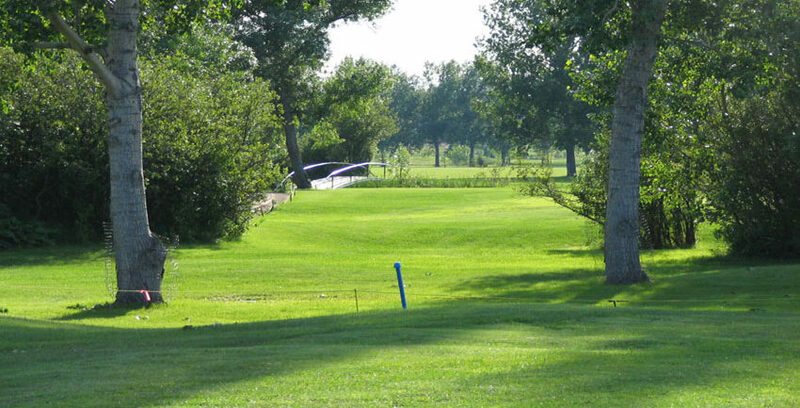 Call 306-634-2017 to book your tee time or go online at https://estevangolf.com or more information. 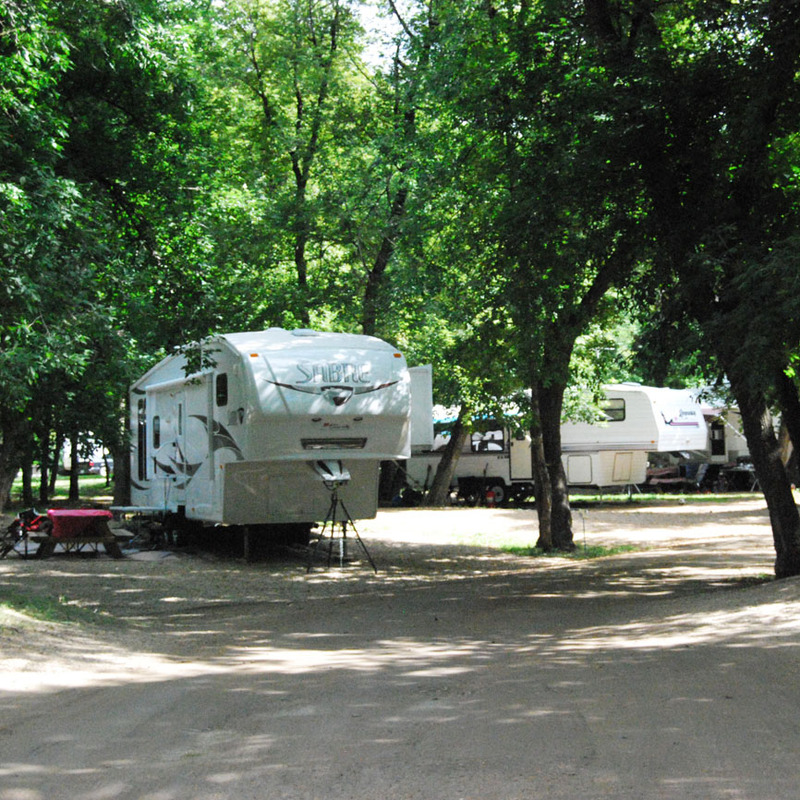 Woodlawn: Recreation area on the banks of the Souris River in our Free Park Area. 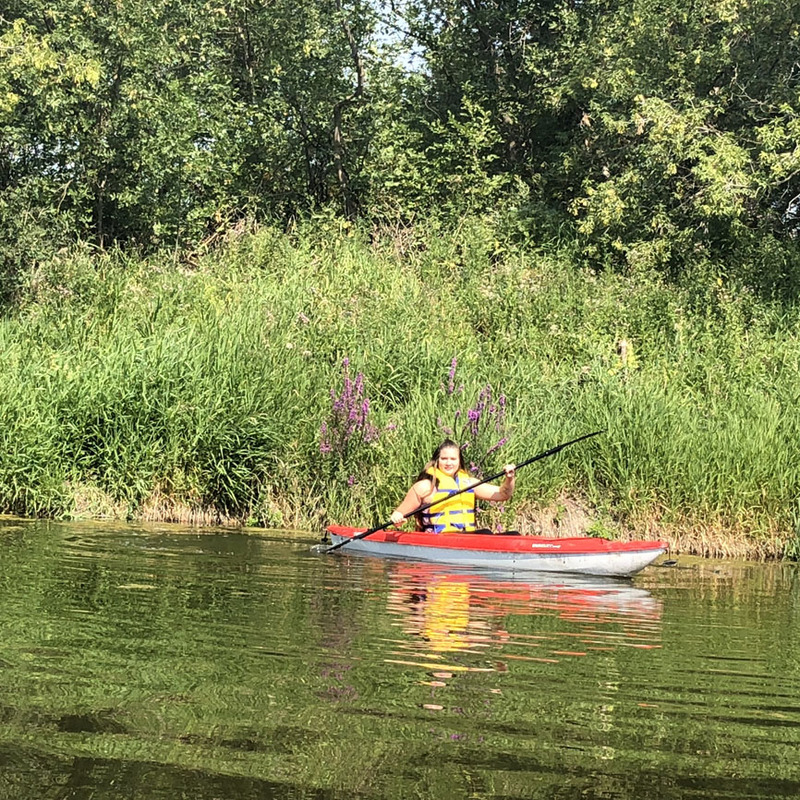 You can fish the Souris River from the shoreline and rent our canoes/kayak/paddle boats and enjoy a ride down the river. 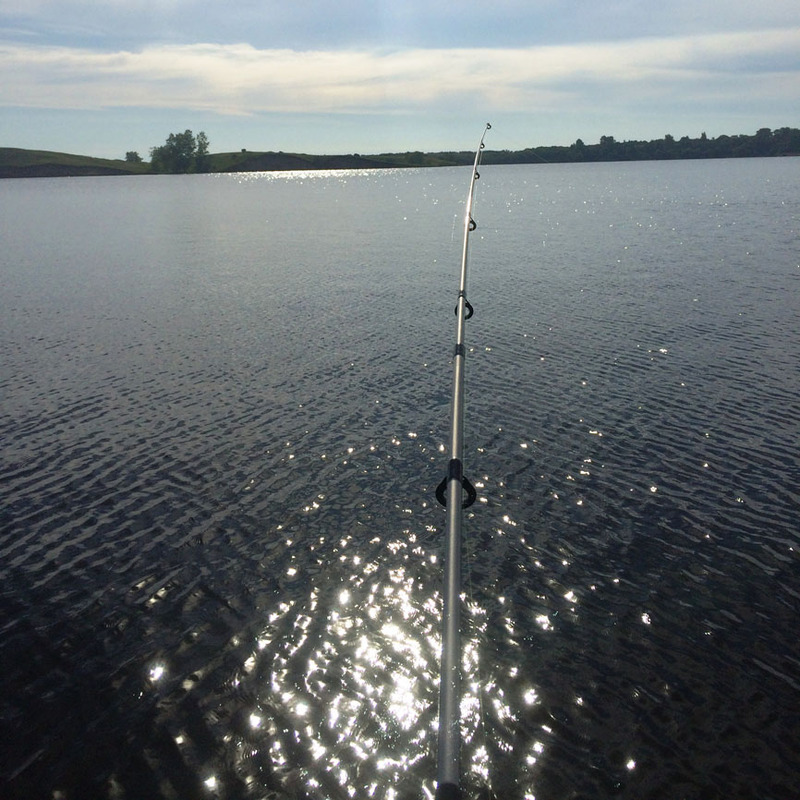 Boundary Dam: Swimming, Fishing/Boating Our reservoir is the only hot water return dam in Saskatchewan. Always warm! 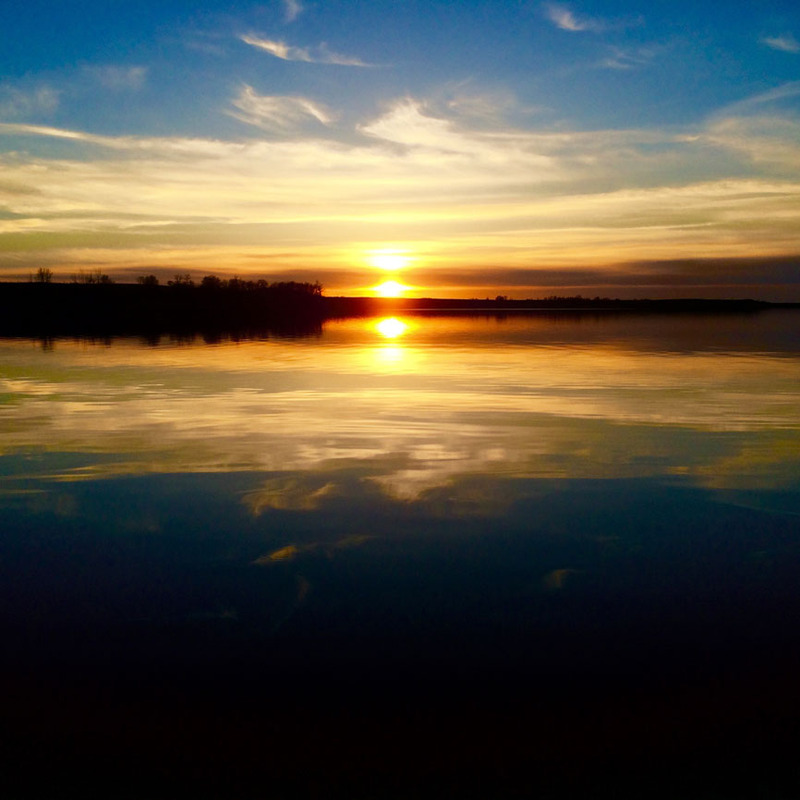 Our waters have Walleye, Pike, Perch, and the only location to have Large Mouth Bass! We have been fished by Pete Bowman of Fish n Canada! 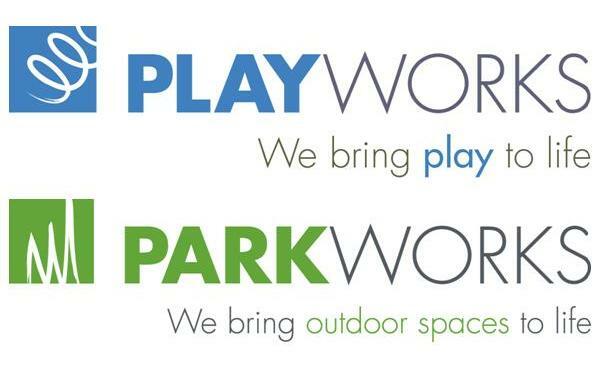 New to our Park we are also renting canoes, kayaks, and paddle boats. 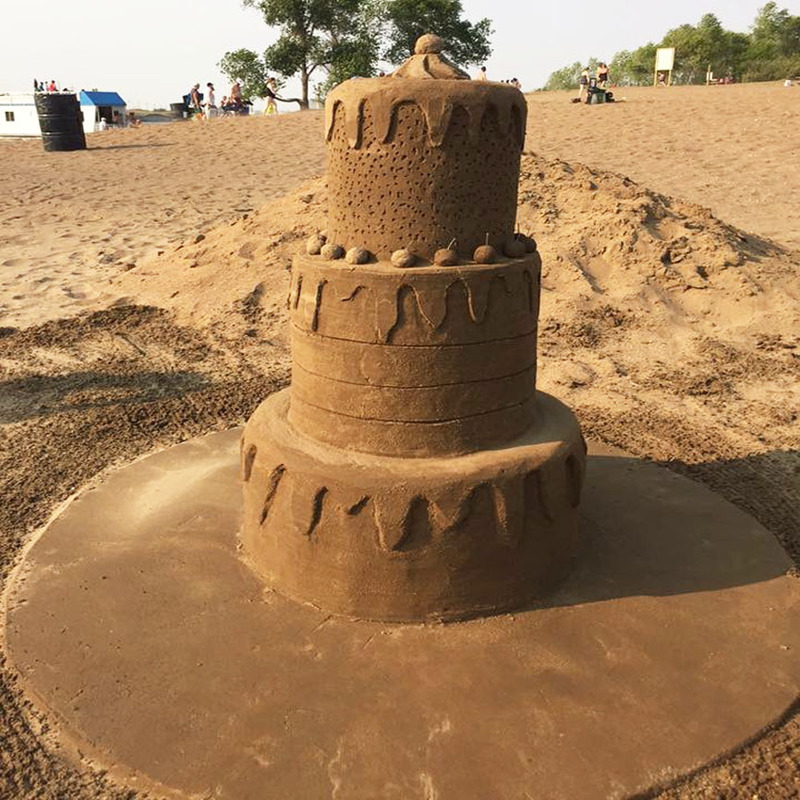 We have a great sand beach to relax with your family & friends. Please note that we have no lifeguard on duty. 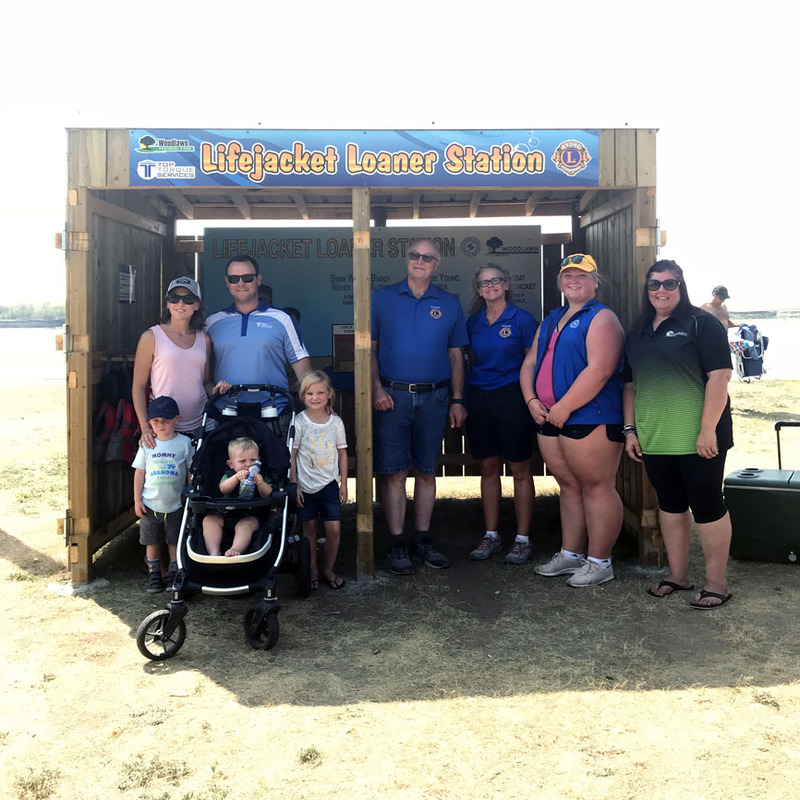 We are however boasting about our new Lifejacket Loaner Station available – if you need to loan a lifejacket while on the water, please feel free to! Local Fishing Tip: Try a Spinnerbait if your not having any luck with other lures! 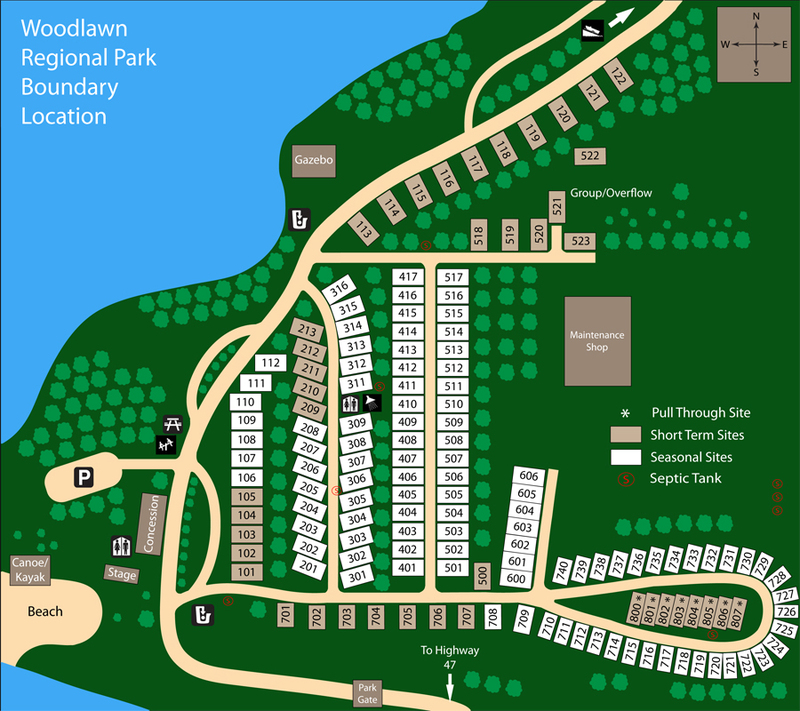 Woodlawn: Large playground just around the corner of your campsite with swings, slides and all the essentials to make the kids happy and to meet new friends! Lush sports field with football uprights and soccer nets. 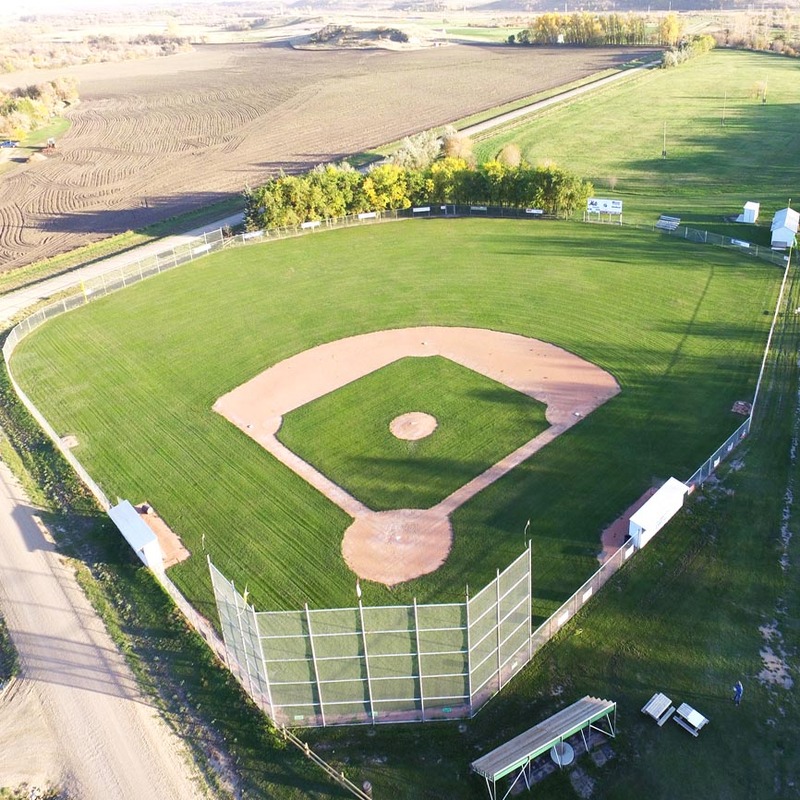 Two amazingly well kept ball diamonds with shale infields and dugouts. Newer to Woodlawn is also a Fresh Air Fitness, an outdoor fitness facility equipped with various tools to meet your physical needs. 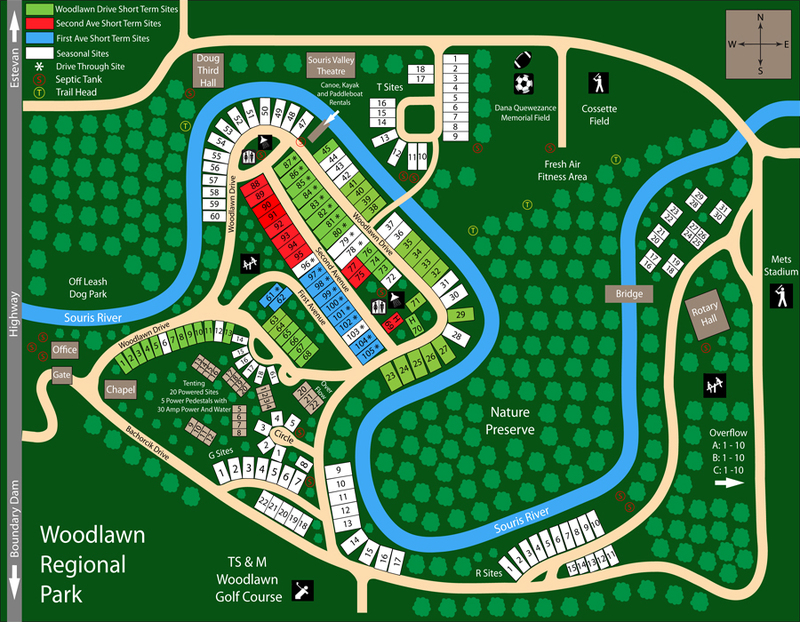 Woodlawn Golf Club is also located here within our Park. 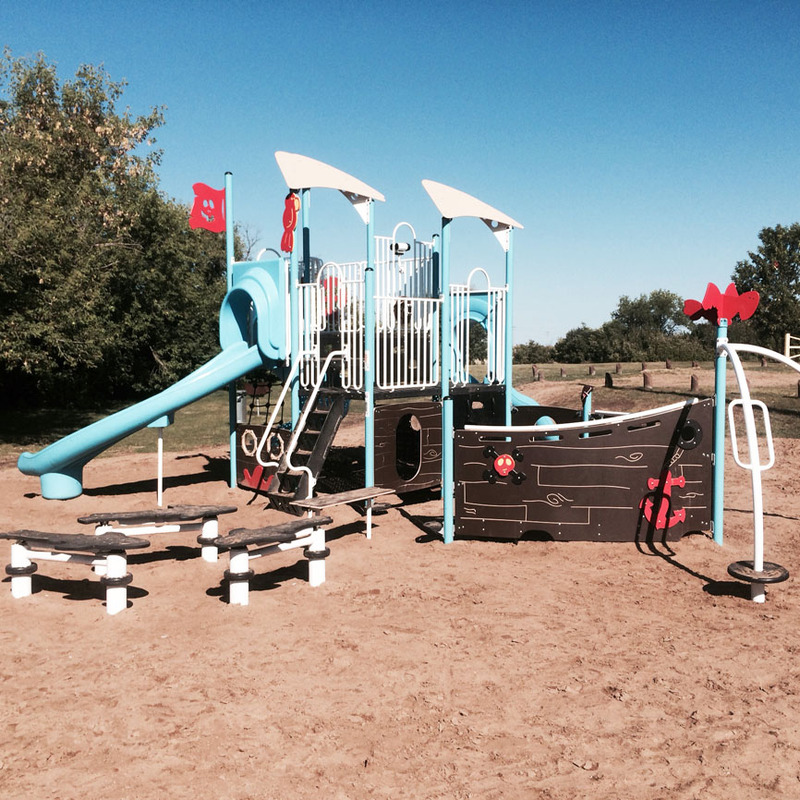 Boundary Dam: We have a newer playground structure – the 1st in Canada with this theme! 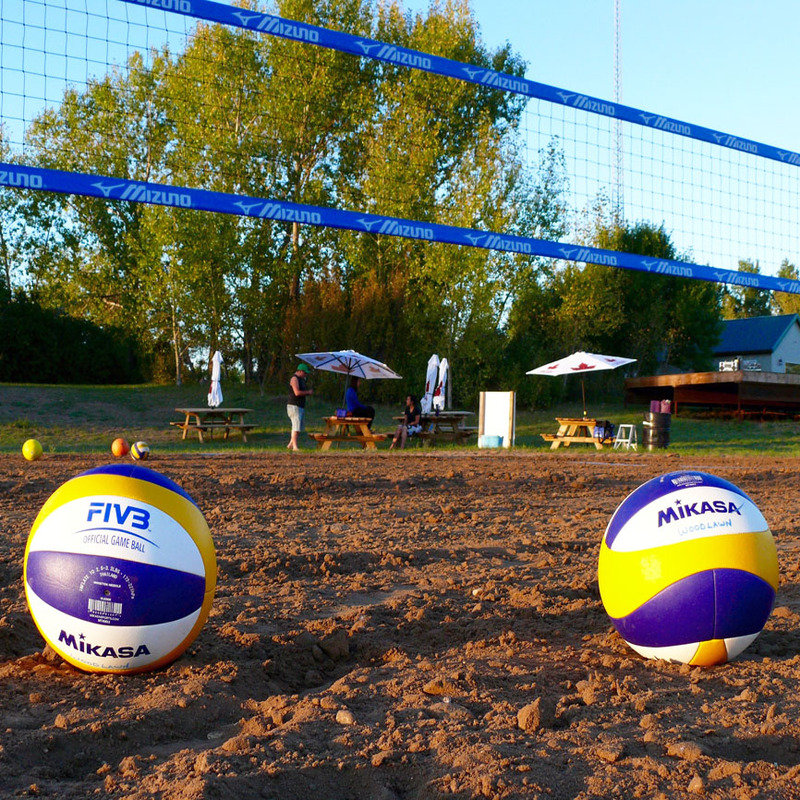 We also have two tournament quality beach volleyball courts and volleyballs you can use for a game. New to the Park will be a small basketball court area in 2019! 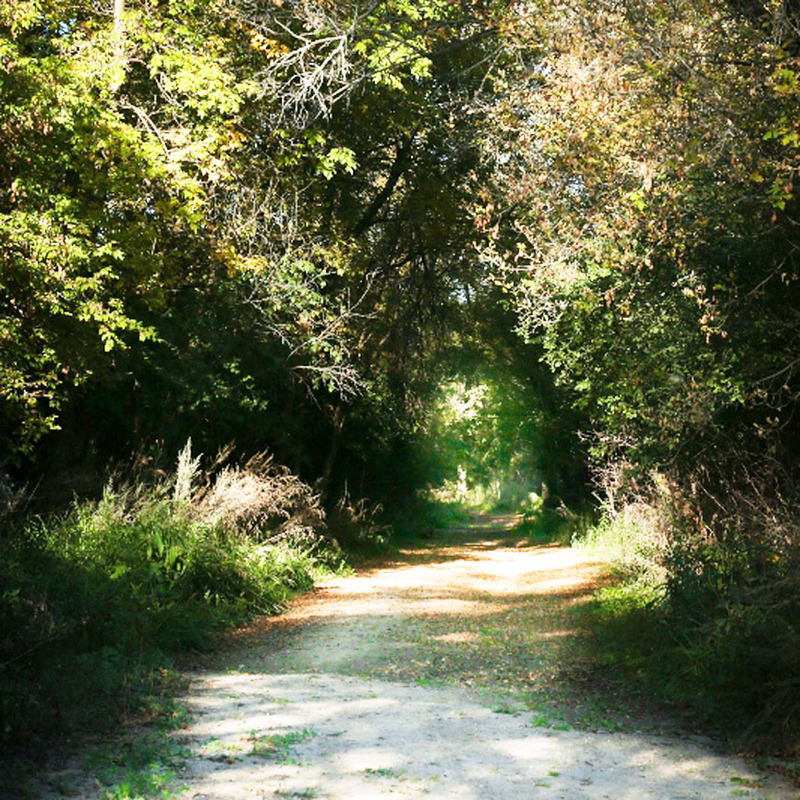 Follow 5 km of nature trails – the “Preddy Trails” through Woodlawn Park that offer views of various wildlife and birds. Boudary Dam is somewhat remote and you can see Saskatchewan Wildlife and birds out there on the prairie. 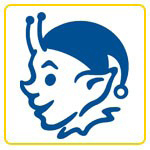 A $15.00 Cancellation Fee will be applied. ANY BOOKINGS MADE FOR LONG WEEKENDS, OR WITHIN THE MONTHS OF JULY AND AUGUST ARE NON-REFUNDABLE.